There’s more to buying a new toilet than you realize. Before you even visit a showroom, read this helpful house tip to know what to look for. Your toilet may not be the most glamorous item in your home, but you can’t deny its importance. The average person owns their toilet for at least 10 years, and often longer than that, before replacing it. 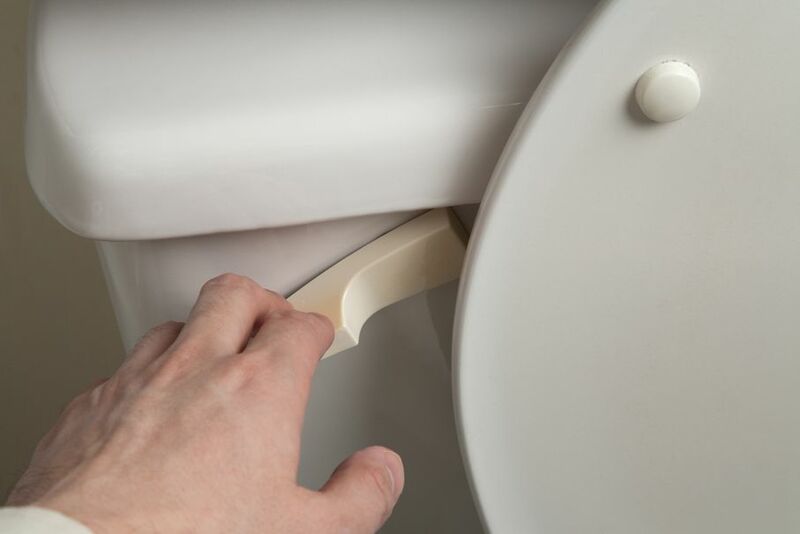 So if you’re looking for a new toilet, then it’s worth taking some time to consider these tips before you head out to the store. The most important feature of your toilet is how well it flushes. If you want a toilet that flushes like nobody’s business, then make sure you check out the Maximum Performance (MaP) flush ratings. You can use this simple tool to find the MaP rating of virtually any toilet on the market. Any toilet with a score above 500 will give strong performance that’s ideal for an average family of four. A toilet with a MaP rating in the 300 to 500 range is fine for powder rooms, guest bathrooms, or any toilets that are not used as often. Anything with a rating lower than 300 isn’t recommended. The bolts that anchor your toilet to the floor are known as flange bolts. Be sure to measure the distance from the flange bolts to the wall behind your toilet. That measurement is called the rough-in, and will probably be 10, 12, or 14 inches. You’ll have a much easier time of installing your new toilet if you buy one with the same rough-in measurement as your old one. This might sound surprising, but a toilet is responsible for a third of an average household’s water use. High-efficiency toilets (HET) that use 1.28 gallons or less earn the WaterSense label from the Environmental Protection Agency. HETs can save you up to 4,000 gallons of water per year. Plus, you can check with your local water utility to see if they offer rebates to consumers with high-efficiency toilets. Gravity-flush toilets are the standard toilets most of us have, but pressure-assisted toilets are becoming more popular. Gravity-flush toilets work simply by the force of gravity on the water — there’s no pressure assistance of any kind. 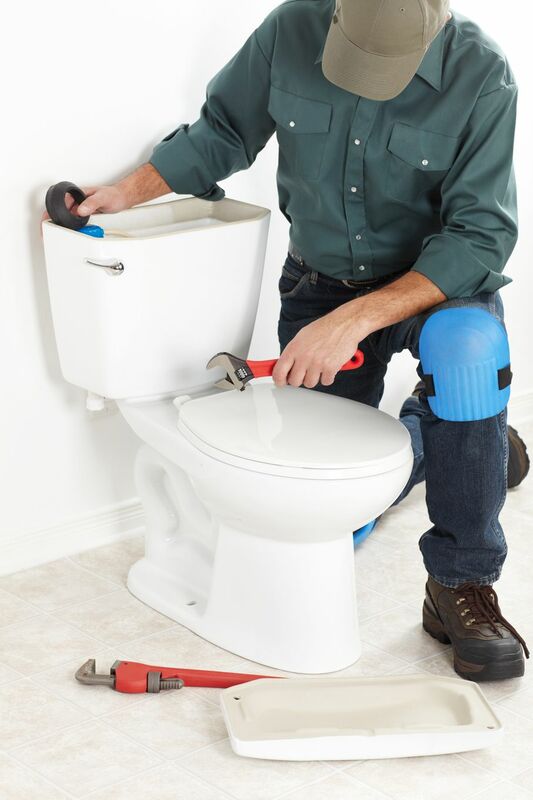 They are generally less expensive than pressure-assisted toilets, plus they have few moving parts, so they are often easy and inexpensive to repair. Pressure-assisted toilets have a separate tank that holds water under pressure. When flushed, the water is released from the tank with great velocity so waste is removed completely on a single flush, using less water. That can’t always be said for gravity-flush toilets. But, pressure-assisted toilets are pricier and a lot noisier than gravity types. 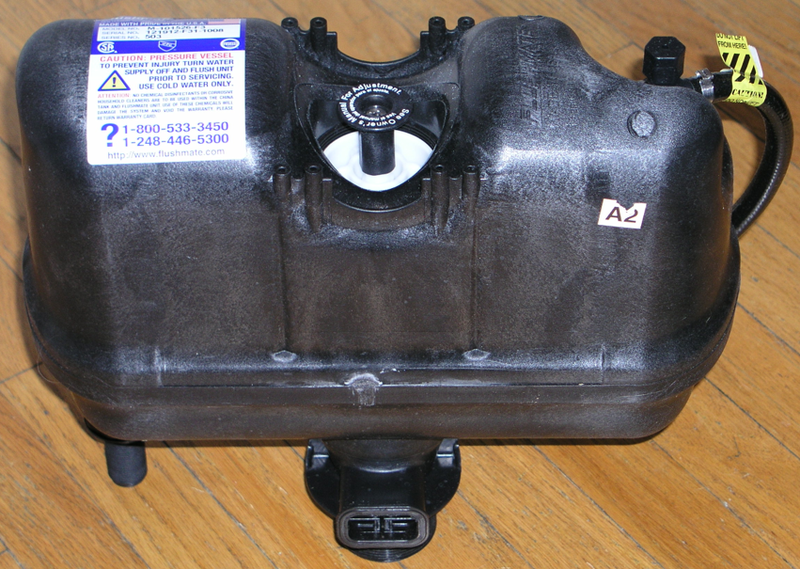 Plus, finding parts for pressure-assist toilets and making repairs can be more difficult and expensive. There are pros and cons of each type of toilet so it all comes down to personal preference. It’s good to know what type of toilet you’re leaning toward before talking to a salesman. The standard height for a toilet is 15 inches, but many people are opting for higher throne heights of 17 or 19 inches. A higher throne costs a bit more, but may be more comfortable for taller people and easier for older people to use. However, it may be more difficult for children to use. Consider what will be most comfortable for your entire family before making your decision. 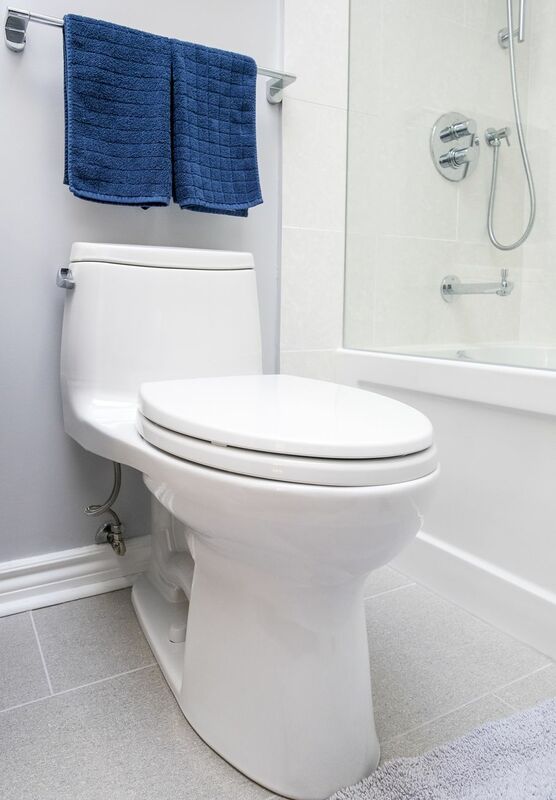 Two-piece toilets are the most common design found in homes today. They are typically less expensive and usually have a taller tank than the average one-piece toilet. One-piece toilets, on the other hand, are generally more expensive but they are often easier to clean and may provide a smoother or sleeker appearance. Once again, this is a decision that comes down to personal preference. A toilet isn’t something you want to think about replacing every two years. It pays to do a little research before you start shopping. What you’ll learn will help you buy the right toilet that will last for years to come.